Also known as back to basics. Some days you just wake up, jumping for joy at the idea of doing a three or four shadow look, foundation, concealer, eyeliner, the whole shebang. Today is not that kind of day! Today, less is more rules the roost! My skin is in tip top shape, my under eye area is neither blue nor baggy for the first time in God knows when, and I am just loving that ‘no make up’ make up freshness at the moment. Today I took that even further, and took Casual Friday to another level, and streamlined my beauty essentials to the bare minimum. 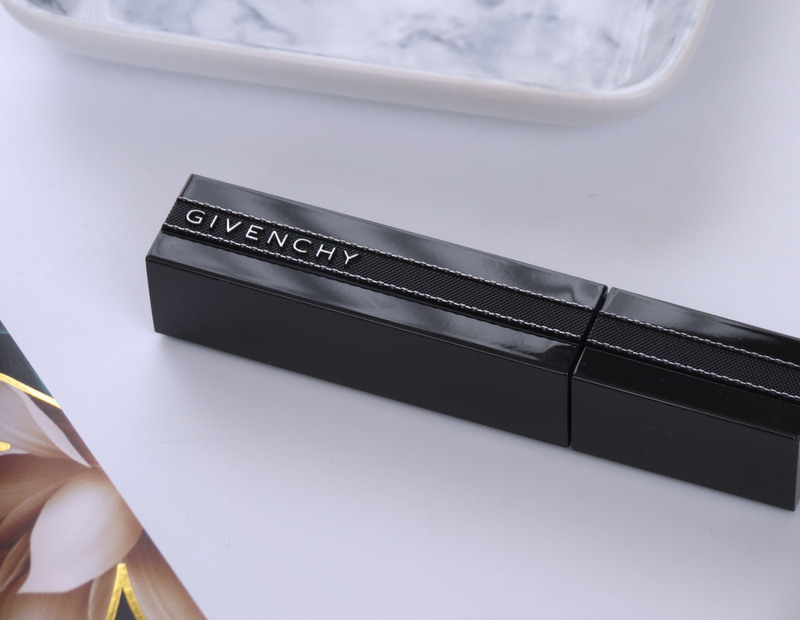 Not pictured, but a firm fixture is my favourites in the Givenchy Teint Couture Balm. I’ve raved and raved and ravved about this one before, so I won’t go into details, but I’m on tube nr 3 (tube nr 4 has already been bought…), and it’s been used so much the lettering has faded from the packaging…. 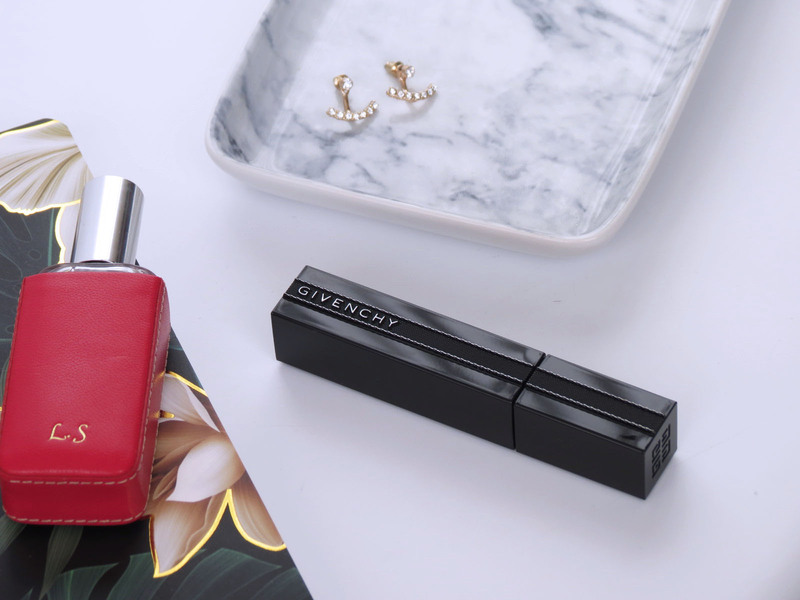 Givenchy and my daily make up stash have found each oher again after a while apart, and the Givenchy Noir Interdit Mascara has been my go-to tool for that natural yet look-at-those-eyes flutter look. It took a few applications to get the hang of the bendable wand, but the formula is spot on! 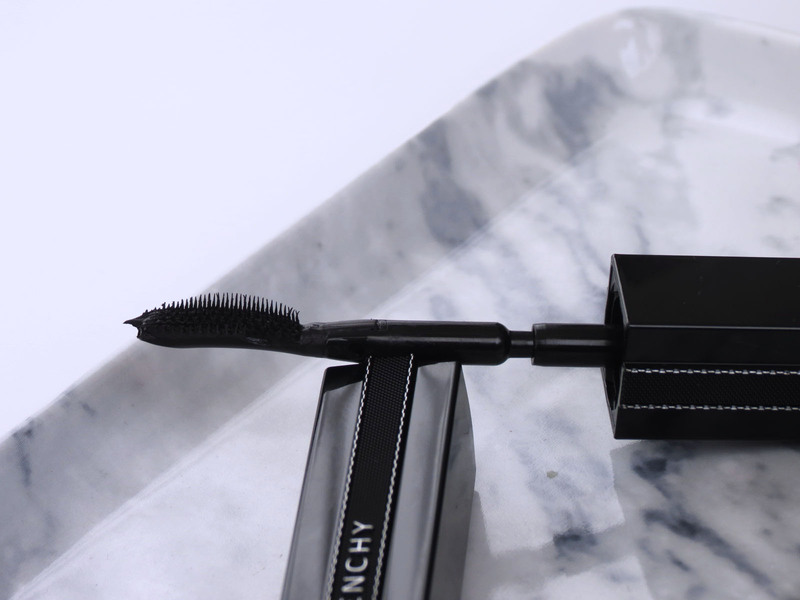 Black, soft and smooth, no flaking or clumping, and the bristles of the wand have this way of curling my lashes unlike any curler. And that’s my make up done! Crazy, I know!